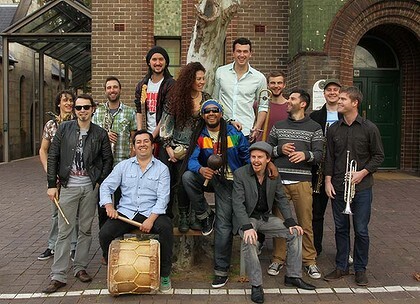 Cumbia | SOUL OF SYDNEY FEEL-GOOD FUNK SOUL DISCO vibes & beyond. Here is our miniature pleasing delight to help you through your Monday thanks to our good friends CUMBIAMUFFIN. They are a local 15-piece Afro-Latin powerhouse that have been making some massive noise around town with their infectious live shows. Check out some of the sounds you can expect from their well-recommended live shows and be sure to catch them playing this Thursday Nov 27 at The Basement for more of the same, as we are thrilled to be supporting them for a rare live club show. A night of afro-latin tropical funk inspired rhythms, Cumbia, Afro-Latin heat and beyond. – Dress code – Mask. Smart casual. Think Venice! See you on the first day of winter (01/06)! We promise to keep you warm! Humans have used masks for different purposes throughout time. One of the main reasons has been to create a different atmosphere in parties involving music, dance and art. Knowing that the word Bossa was a typical slang originated in Brazil to describe anything that could be ‘cool’, we decided to put on a party to bring the cool attitude of Multicultural Sydney at its best. We are going to transform one of the best live music venues in Sydney (Blue Beat) into a ‘ludic’ night of music and dance. 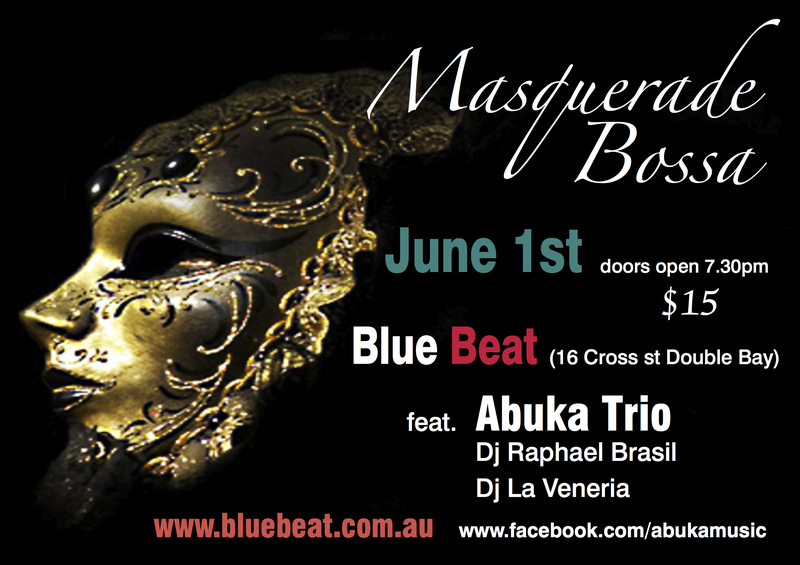 Featuring Abuka an upcoming power trio that has been known all over Sydney by its delivery of funky infused grooves that allow our senses to experience different sounds and rhythms. In other words be prepared for a heavy dose of mix Brazilian rhythms with jazz and funk. Alongside the terrific Abuka, Dj La Veneria and Dj Rapha (Vibez Brazil) we’ll keep you busy in the dance floor in a mix range of funky cheeky tunes and up-beat tropical sounds of Latin America. Choose your mask, dust off your dancing shoes and be prepared for this unmissable and exotic night full of funky grooves! Damn! 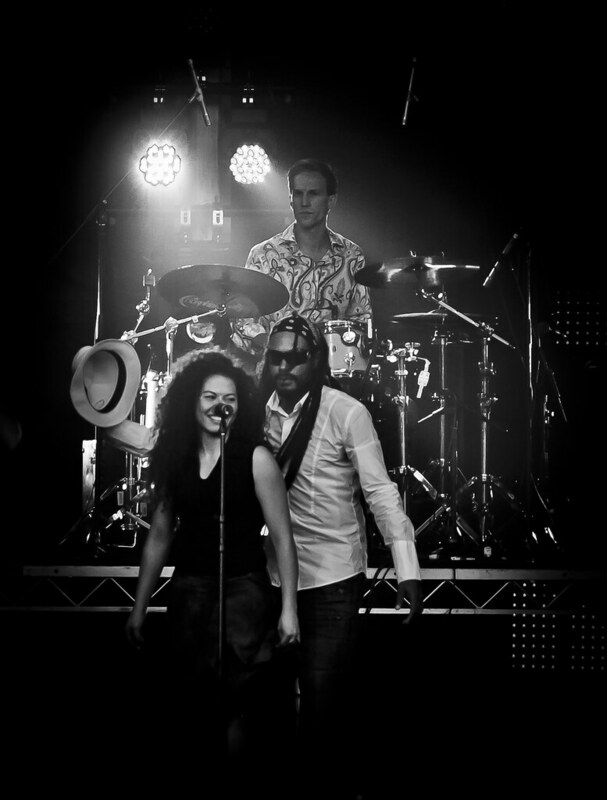 Soul Of Sydney: ‘FUNK’ music blog, beamin’ out of Bondi Beach, Australia. Pushing local Funk, Disco, Hip Hop, Soul, House & DNB since 2009. Legendry DJs and crate diggers Kon & Amir (Wax Poetics/BBE) put together this dope latin funk mix for the What The Funk party. Very summery vibe for this little teaser. Niche Productions Presents: This 11 piece live afrobeat/funk/soul/latin band is simply one of the best live bands in the world and features eleven of the hottest and baddest musicians New York has to offer. This is high energy, rhythmic, contagious and political music that turns your shoes into dancing machines and your hips into a frenzy. Antibalas has been a fixture at the crossroads of international music since their humble Brooklyn beginnings in 1998. As a group entity, they are largely responsible for reviving and innovating an obscure but dynamic style of music known as afrobeat, tirelessly spreading its gospel to over thirty countries around the world, from New York’s Rikers Island Prison to the stage of Carnegie Hall, from Tokyo to Turkey. In 2009, members of Antibalas have arranged the music for, and are also performing on Broadway in FELA! a musical about the African icon and afrobeat pioneer Fela Kuti. Gilles Peterson is one of BBC1’s favourite presenters, with his blessing deeming an artist worldwide success. From humble beginnings as an acid jazz DJ to hosting one of the most popular radio shows worldwide, Gilles has been responsible for aiding the careers of many of the musicians around today. In 2006 Gilles launched his most recent record labal ‘Brownswood Recordings’ after the street he used to live on. To date the label has released records by British singer/songwriter Ben Westbeech, 45 piece live act The Heritage Orchestra, Japanese punk jazz band Soil & “Pimp” Sessions, Brooklyn based pianist Elan Mehler, jazz vocalist José James, and two volumes of a soulful compilation album series called Brownswood Bubblers. Releasing over 30 mixtape albums to date, Gilles Peterson is perhaps one of the most famous DJs on the planet, and is a regular feature at festivals all over the world. Thursday 4 March, a night not to be missed as the finest live and DJ acts take to the stage for a party the likes of the Manning Bar has never seen! Tickets on sale Wednesday 3 February from manningbar.com, moshtix.com and all moshtix outlets. Special guest DJ, James Locksmith (Jembe Music). Our podcast this week is a little different to the standard ‘Funk’ we been featuring, it is an unexpected & enjoyable voyage into Caribbean & Afro-Latin beats. 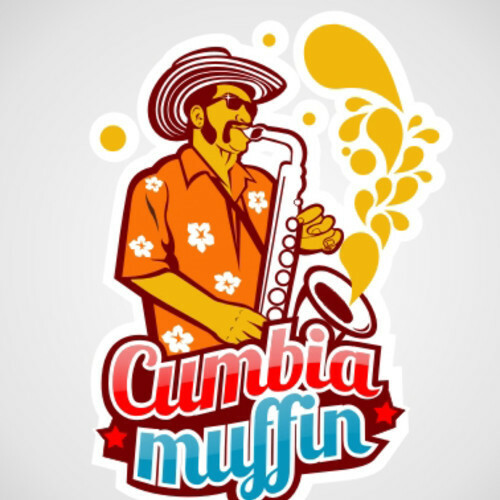 This week we present a 45 min mix of traditional Colombian rebellion music called ‘Cumbia’.